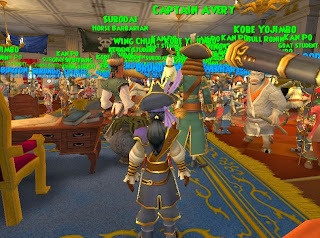 Thank you to Kingsisle for the most fun in 5 years gaming I could ever have. Thank you Community leaders for both games for always being there for all those crazy yet annoying questions I have. Thank you to all the Community Fansite leaders you are what makes these games so active and fun for all. Thank you to all my in game friends, you're all so special to me. Thank you Olivia and Jester for giving me my home on the internet. I still remember that very first day I logged into Central. So many things Wizard101 and Pirate101 has given to me. 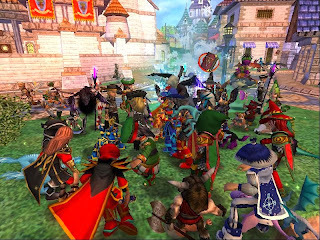 The fun throughout the year, so many flash mob dances in the commons, to each party we have thrown to give something to do from just questing. 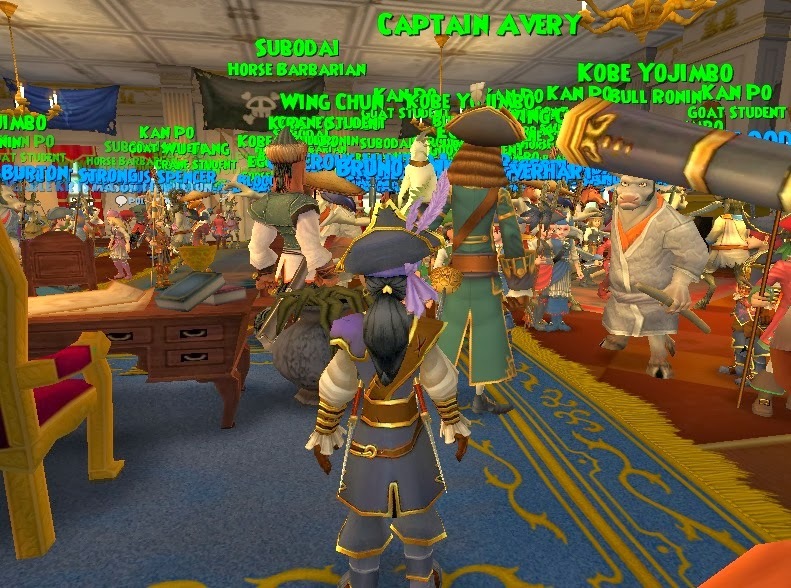 Now even house tours to *whistles* Ship to ship PvP in Pirate101, *Okay,Okay I was wishing there ;) * Thank you Fred Howard, One Eyed Jack , Lydia Greyrose and all of Kingsisle stff for that special once in a life time gift. Hope I didn't forget anyone, sending a big thank you to everyone. Thanks for all YOU do for all of us, Paige! Happy Thanksgiving to our Wizard and Pirate family.